Gem Estate Management Ltd (GEM) delivers comprehensive property management solutions to Leaseholders, Residents’ Management Companies, Developers and Freeholders. Our team of professionals encompass a diverse range of skills enabling them to enrich your experience. GEM offers a unique and innovative approach, which has been adapted over the years. As part of the Qdime Group we can offer the entire residential property management solution, or any part thereof. Our ethos is to invest in our staff and in the technology that makes them efficient and effective, leaving them free to focus on exemplary communication and service. We realise that many leaseholders wish to access our services 24/7, so we have developed a leaseholder portal which can be accessed via ‘MY ACCOUNT’. This allows leaseholders to pay their service charges and ground rent, view their service charge account, find out about any plans for major work on their block or report a maintenance issue. 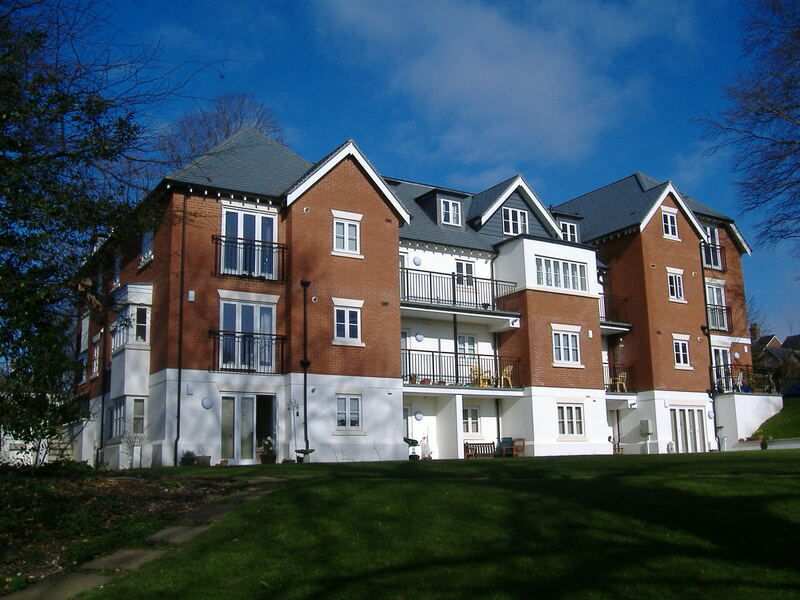 GEM is a property management company, based in Letchworth, that provides a professional management service, regulated by The Association of Residential Managing Agents (ARMA) adhering to ARMA Q service standards. All services are delivered by experts in their own field, who work for GEM or other companies within the Qdime Group. Staff are trained to emphasise customer service. There are 6,500 named species of dragonfly worldwide. In Britain and Ireland there are about 30 species of dragonfly.